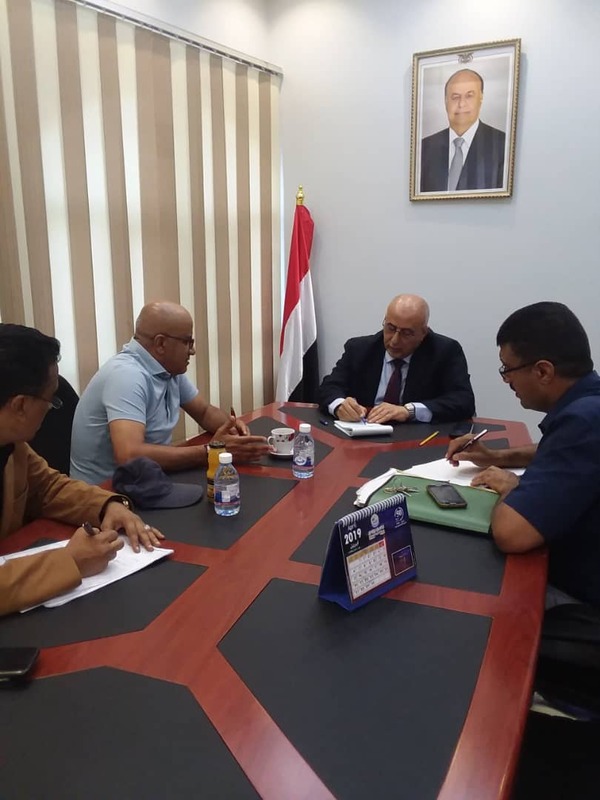 Minister of Local Administration—Chairman of High Relief Committee —Abduraqeeb Fatah met on Tuesday, in the temporary capital Aden, with Deputy Head of Local Governance Team in the United Nation Development Fund (UNDP) Khaled Abdulmajeed. 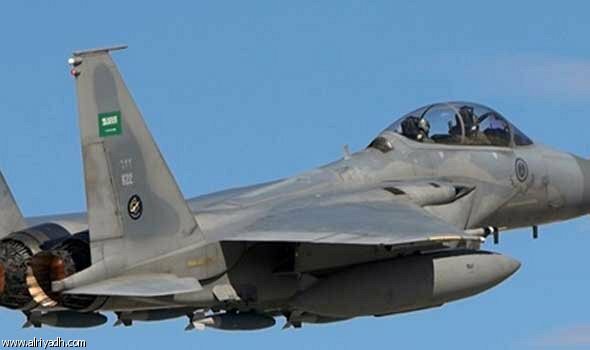 The session aimed to discuss developmental projects and relief programs to be carried out in Yemen within the Humanitarian Response Plan in 2019. The discussions also touched upon phases of preparation for the project of supporting local authorities in the field of capacity building, provide local communities with services and boosting stability projects. The project is set to be carried out next June this year through the UNDP. 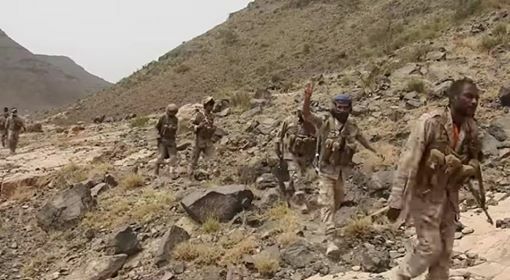 The National Army Controls Al-Sahaf Mount East of Sana’a.